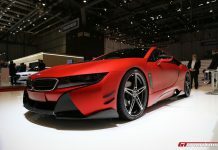 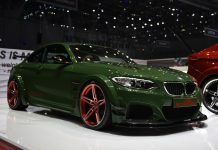 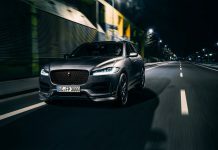 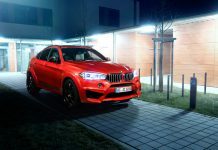 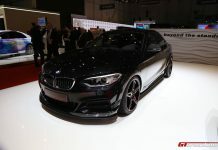 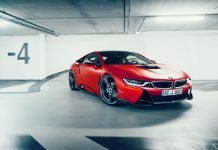 Latest AC Schnitzer news including photos and videos of the latest BMW-based AC Schnitzer models. 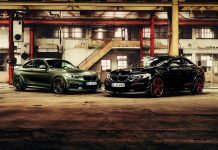 AC Schnitzer was established in 1987 and based in Aachen, Germany. 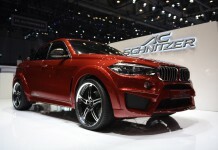 Its range includes tuning and aerodynamics packages for BMW, Mini and Land Rover models.